My name is Jane and I teach a 6 week agility course with WTCI which introduces dog and handler to the basic pieces of agility equipment along with handling techniques to build towards running a course off lead. 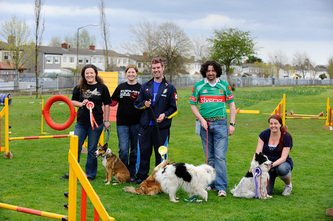 I have a Degree in Animal Science from UCD and by Christmas will have completed a Diploma in Advance Agility Training with the Companion Animal Science Institute. 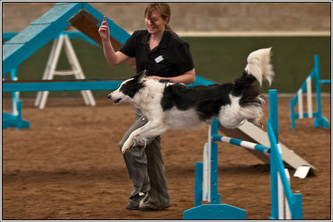 This is an advanced 3 year program of study in professional dog training specifically addressing agility training. In addition I am a certified canine first responder (first aid for dogs). My training methods are dog friendly, fun and force-free involving play and praise techniques to increase the dog human bond. 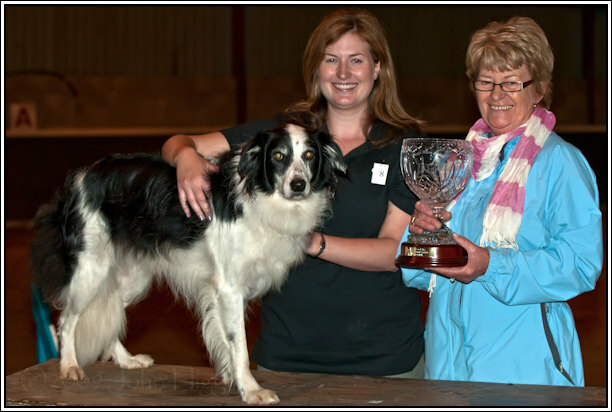 I am the very proud owner of a Border Collie ‘Katie’ who introduced me to the world of agility when she dragged me through a tunnel when we were meant to be taking part in an obedience class-this marked the end of obedience classes for us and the start of our love of agility!!!! 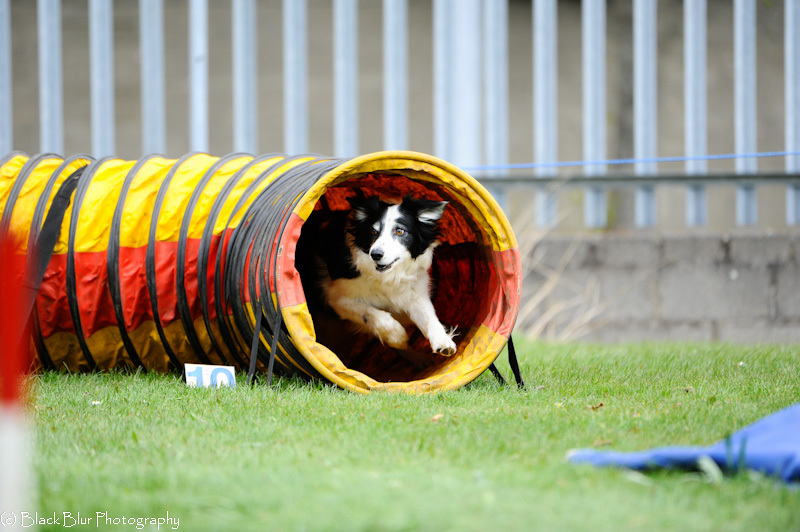 Agility exercises your dog’s body and mind but in addition there is often a reduction in dog’s problem behaviours as a result of coming to agility training. 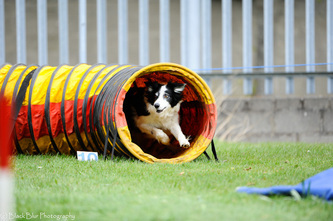 I look forward to working with you and introducing you and your dog to the addictive world of agility!!! 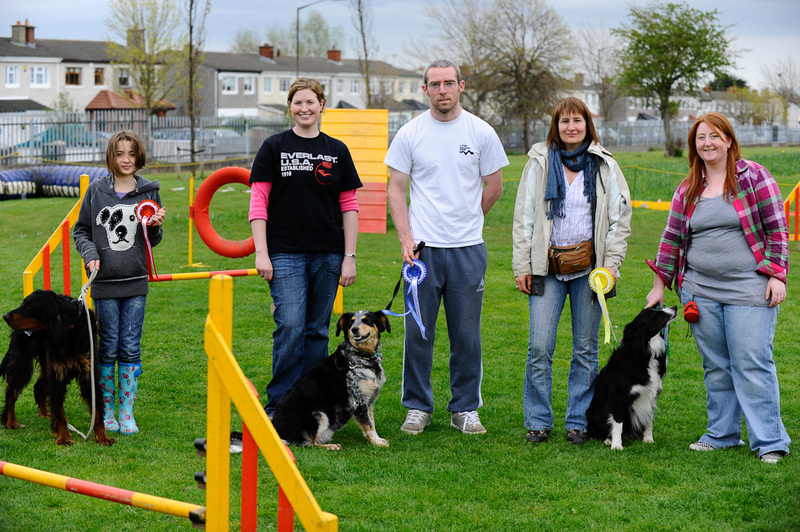 Congratulations to Jane Corcoran, one of our highly valued volunteer trainers who recently completed a diploma of Advanced Agility Training. This was an advanced 3 year program of study in professional dog training specifically addressing agility training with the Companion Animal Sciences Institute (CASI) . 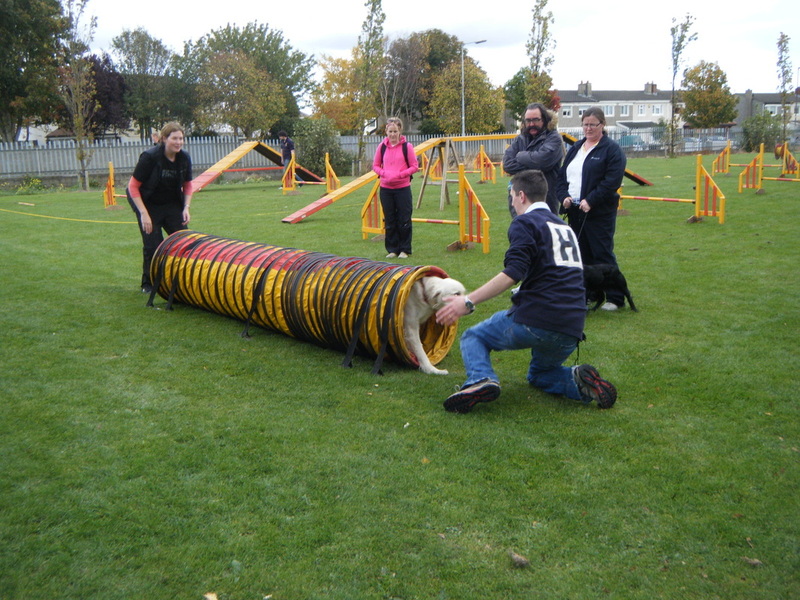 This diploma incorporated courses such as the science and technology of learning and behaviour in dogs; agility; anatomy and physiology; gait and structure; fitness training; first aid, injuries and therapies. 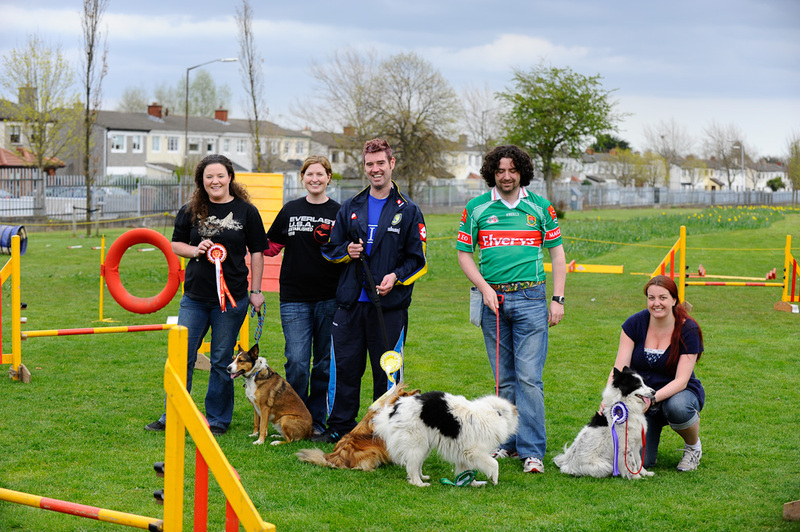 James O'Heare, CABC, CDBC, PABC (President of CASI) who is the author of 10 books in animal behavior including changing problem behavior, aggressive behavior in dogs and separation distress and dogs. 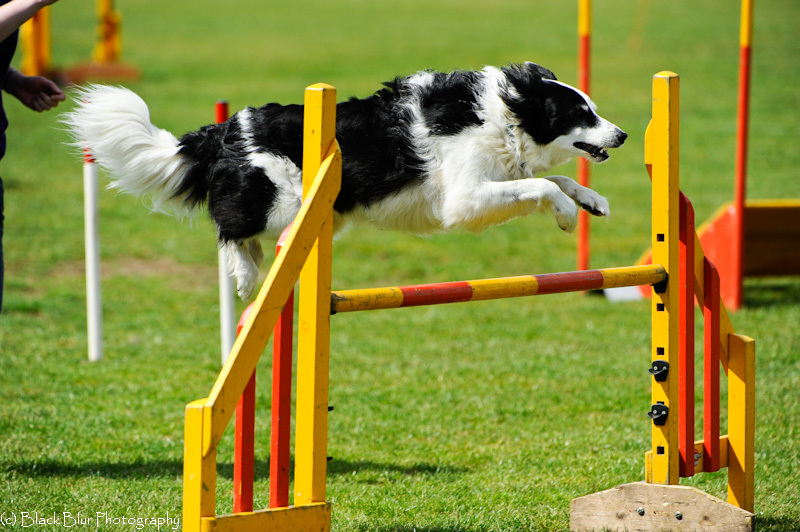 Angelica Steinker, M.Ed., CDB, C.C.B.C., CDBC, CPDT, PDBC author of Agility Success and Click and Play Agility. 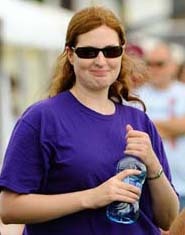 Susan Dillon, M.H., Dip.NS., Dip. C.N., Dip.ACBS., Dip.CFNA.